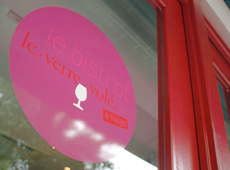 Le Verre Volé à Tokyo. 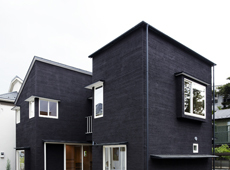 Travaux en cours / Under construction Minami Aso, KUMAMOTO / . 08/2011 Yokohama, KANAGAWA / . 05/2011 Mitaka, TOKYO / . 04/2007 Roppongi, TOKYO . 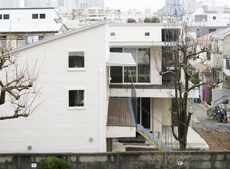 Project Direction ©IDÉE Co., Ltd Designed by GEOGRAPH Inc.
02/2007 Jingumae, TOKYO . 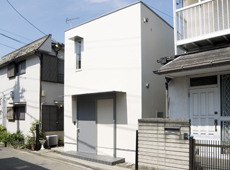 Project Direction ©IDÉE Co., Ltd Designed by GEOGRAPH Inc.